← Apple’s Springtime Live Event is Today!!! To start off with I’ll do a short recap of all the announcements in outline form. Then I’ll provide more details in the individual sections which follow. Apple has a new healthcare development software package called Care Kit which will allow developers to more readily develop health apps. One of the first new apps is an app for sufferers of Parkinson’s disease. 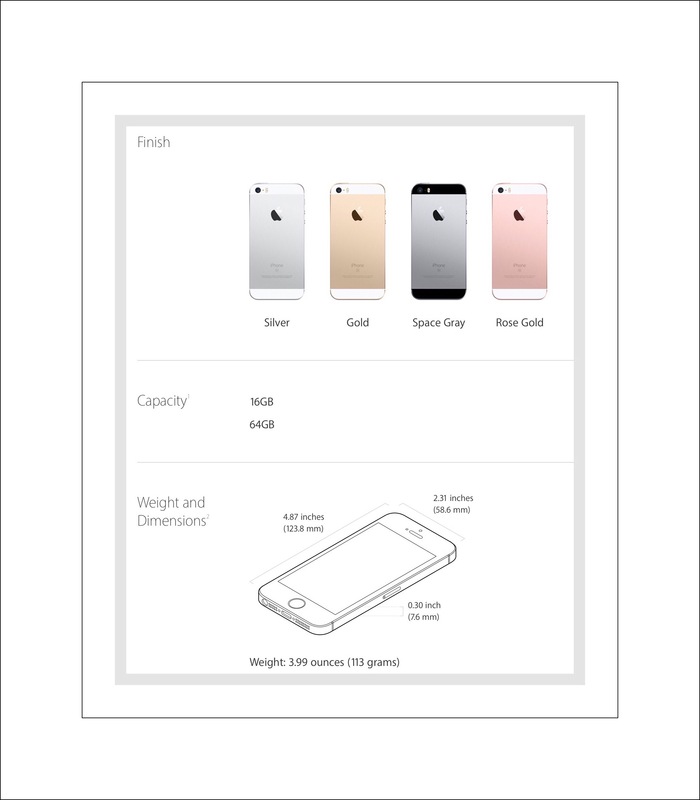 The new iPhone is a 4″ phone called the SE…it has the power of 6s in a smaller form and begins at $399. 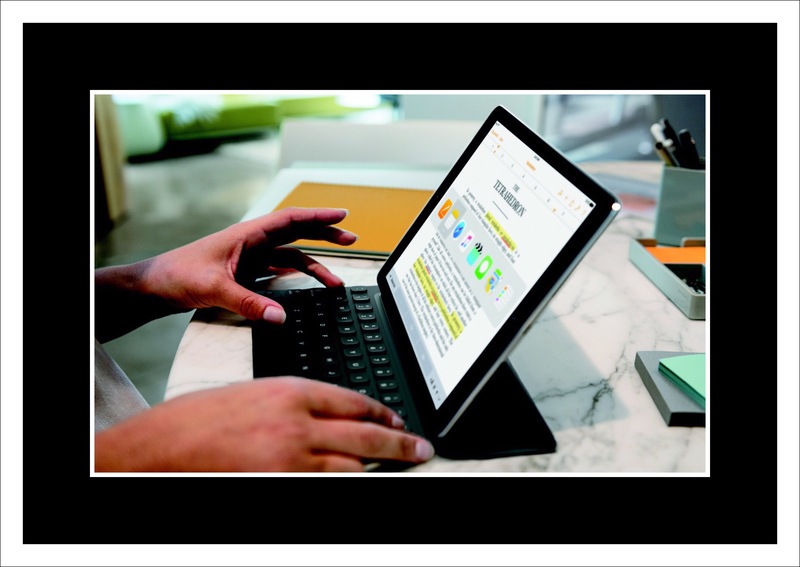 A brand new iPad was introduced today…the iPad Pro Small…which is the size of the current iPad Air but has the power of the Pro’s well as double the storage capacity. They begin at a price of $599. 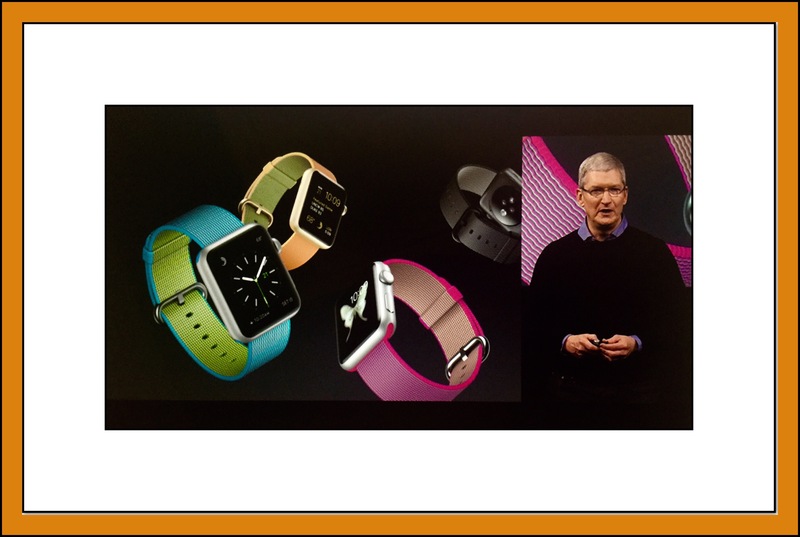 Tim Cook introduced a new spring lineup of watch bands including an all new fabric band made of woven nylon. The woven nylon bands look beautiful in photos, and come in a variety of color combinations. They all cost $49. The biggest news is that Apple has reduced the base price for all Apple Watches which now begin at $299! Apple TV now has Siri integration for the App Store utilizing Siri’s ‘Always On‘ feature. This means that Siri is always ready and standing by listening for your commands. I was surprised recently to accidentally discover this feature and Siri startled me…but it’s amazing now that I know. 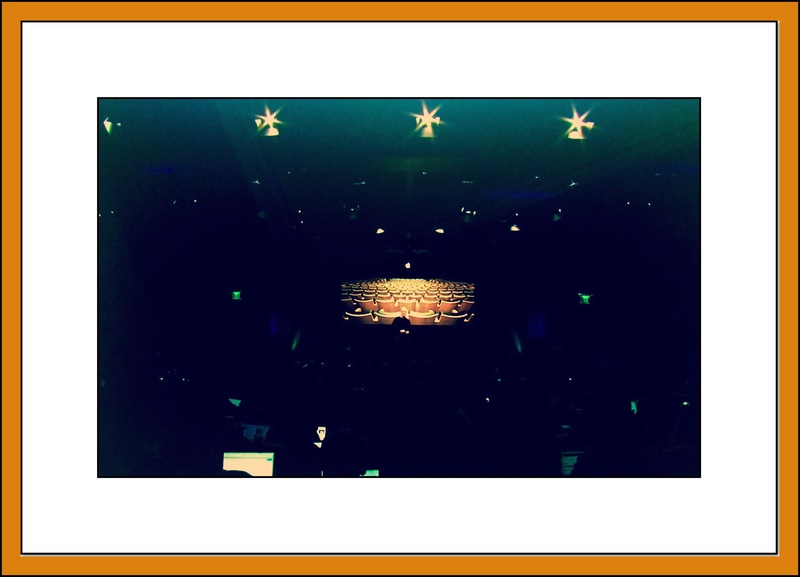 You can also now access your entire photo library via Apple TV, including Live Photos…starting today. 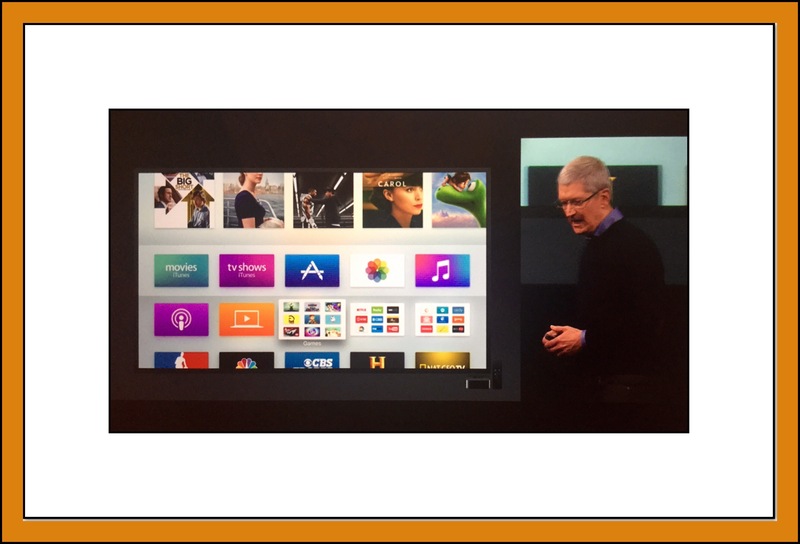 Apple TV also has new folders, and enhanced privacy for users and as well as password integration. Prices start at $399 for the 16GB $499 for the 64GB or $17 per month with no service contract. Orders begin Thursay March 24 and shipping next Thursday March 31st. Early coverage of the live event reveals some reporters aren’t happy with Apple’s newest iPhone…saying it’s not a new phone at all but only a slight upgrade to the iPhone 5s…which has been removed from Apple’s lineup completely. 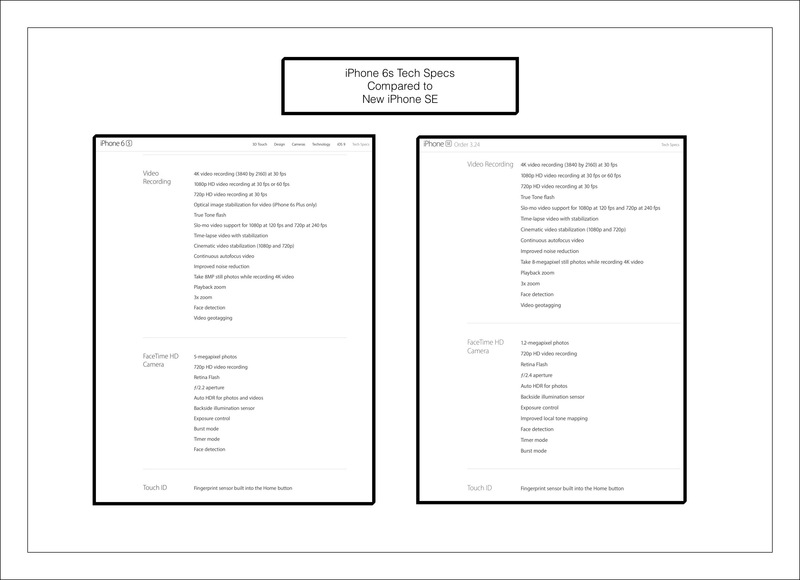 But a close comparison of the specs below tells a different story entirely. You can watch the complete Apple Live event here. It runs a little longer than an hour. In fact quite the opposite is true imho…this new iPhone is an awesome addition to the lineup and offers a ton of features and power for a very low price. I suspect that some of the people who’ve shelled out upwards of $800 for the 6 or 6s will regret having not waited for the SE instead…because they would have saved a lot to of money! Notes can now be password protected…this is a welcome and long overdue addition! Night Shift is a new nighttime display mode that should be far better for users’ sleep cycles. It adds a new setting that you can tweak to always turn on at a certain time, that keeps the blue light emitted from your mobile devices’ screens to a minimum. Apple has replaced the blue tones with warmer ones, although critics complain that this is too little to late and say it will have only a negligible impact on user’s ability to fall asleep at night. “Why Make a Smaller iPad Pro” he asked? The iPad has been the best selling tablet size and form factor for both Apple and around the world. It’s improving upon an already good thing. This new smaller iPad Pro is less than 1 lb. As evidence for how popular iPads have become he told us that there are now over 1 million App’s just for iPads alone in the App Store. Phil’s enthusiasm was difficult to hide. He went on to tell us that the new iPad Pro’s Display has the highest resolution and lowest reflectivity of any iPad…its the brightest too with the broadest color gamut. It’s the best display Apple has ever produced. It includes Night shift for less eye strain during nighttime viewing. 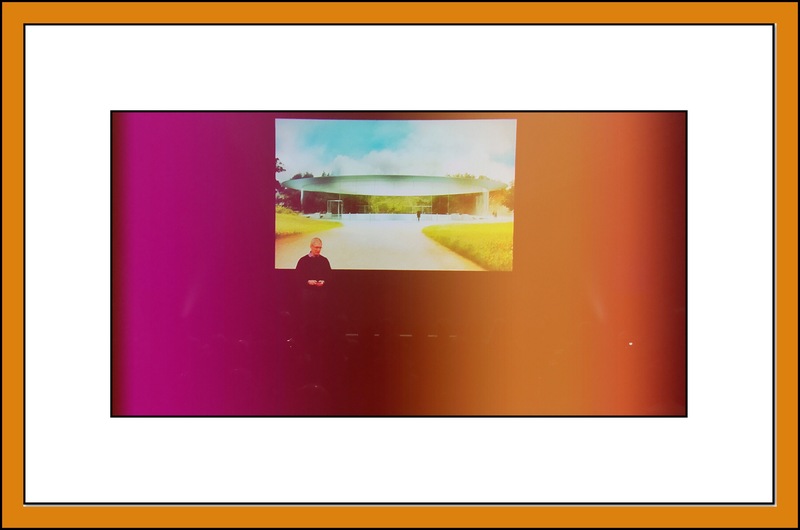 It also incorporates a new true tone display concept that measures the amount of ambient light and color temperature and then adjusts the images displayed accordingly. This display breakthrough is hard to go back from. It has incredible audio. The same A9x cpu that it’s bigger sibling has providing enough processing power to outpace many computers. It’s more than an XBox 360…and I can attest to the fact that it’s blazing fast! 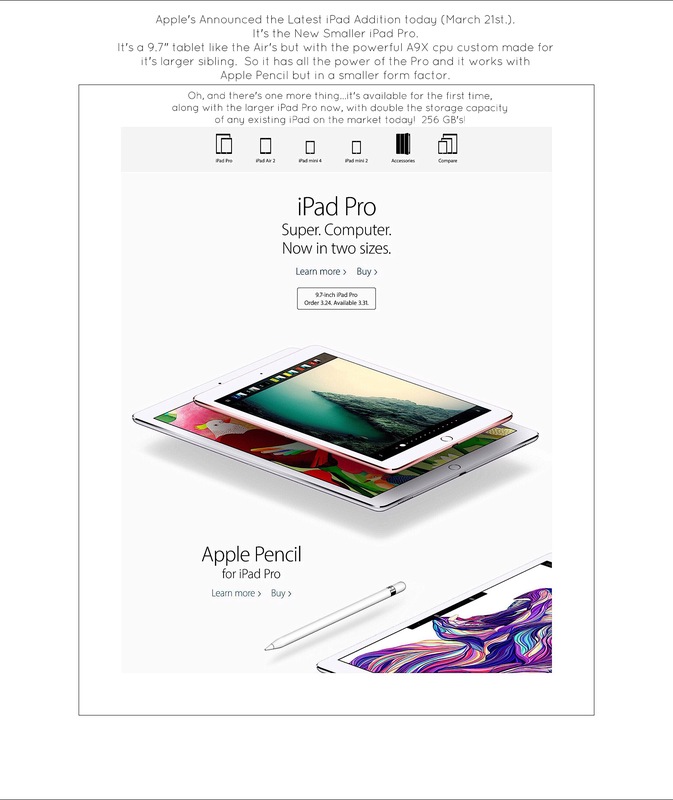 The most welcome new spec of all is that Apple doubled the storage capacity for the largest size new iPad. Instead of 128GB’s being the maximum sized ‘drive’ available on iPads, the new Pro is available is a 256GB size! 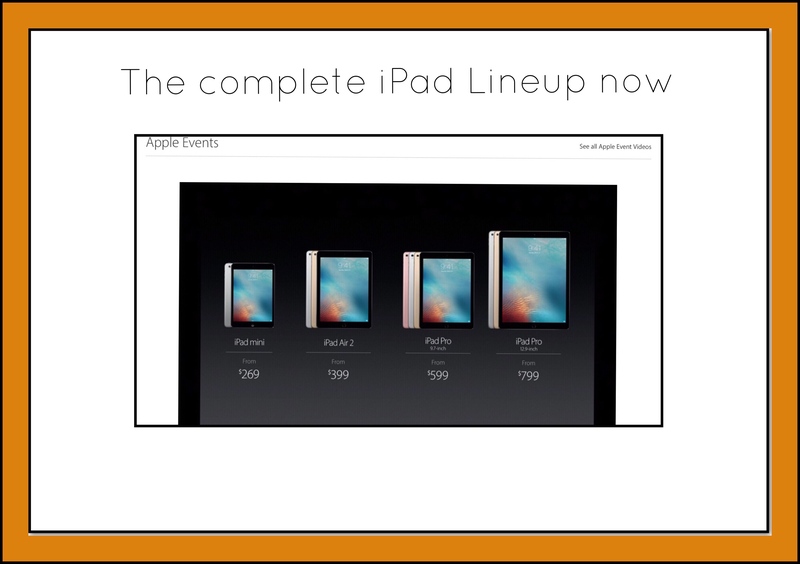 This is a huge deal for iPad lovers everywhere and the new size is also being added to the current iPad Pro (the really big one) too. 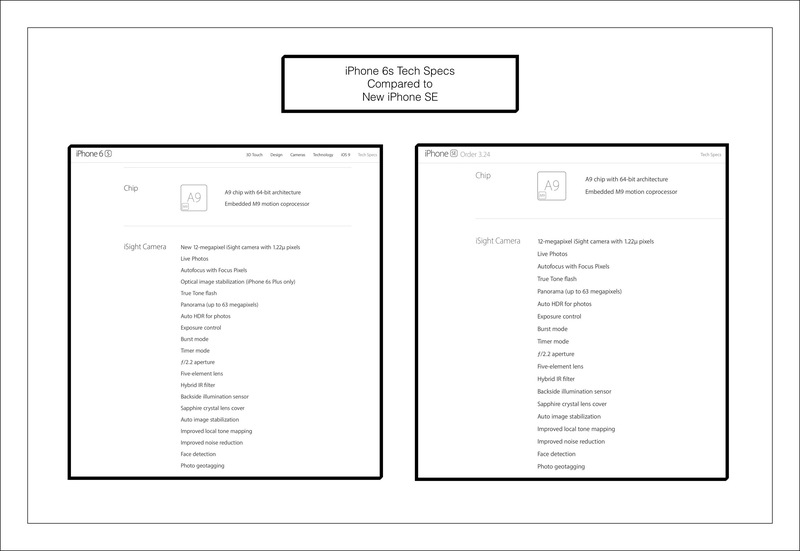 9 to 5 Mac wrote a very good comparison article showing the differences between the new 9.7″ Pro and the older (by 6 months) 12″ model. The iPad Pro is available in the same four colors as the rest of the Apple mobile device lineup, including, silver, space grey, gold and rose gold. It’s available for preorder in Thrusday March 24th and will be shipped, or maybe delivered on the following Thursday March 31st. 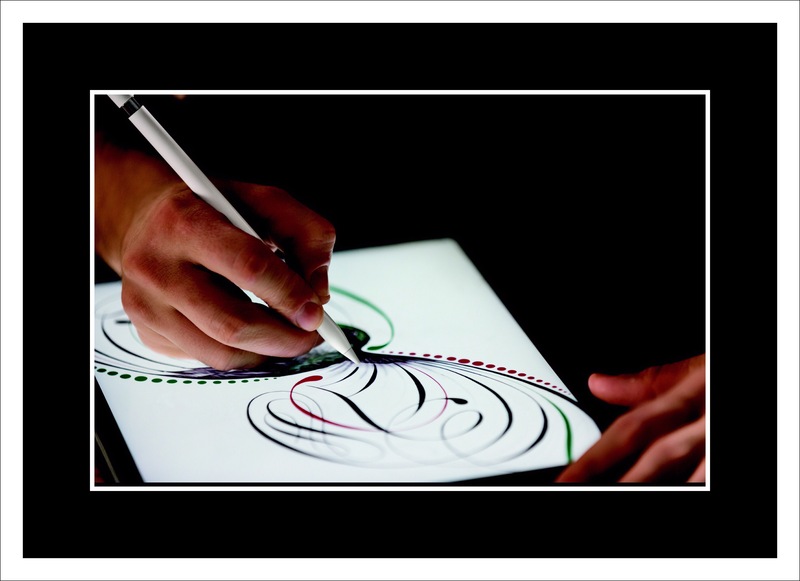 Phil talked about the amazing new connectivity of this new iPad Pro. 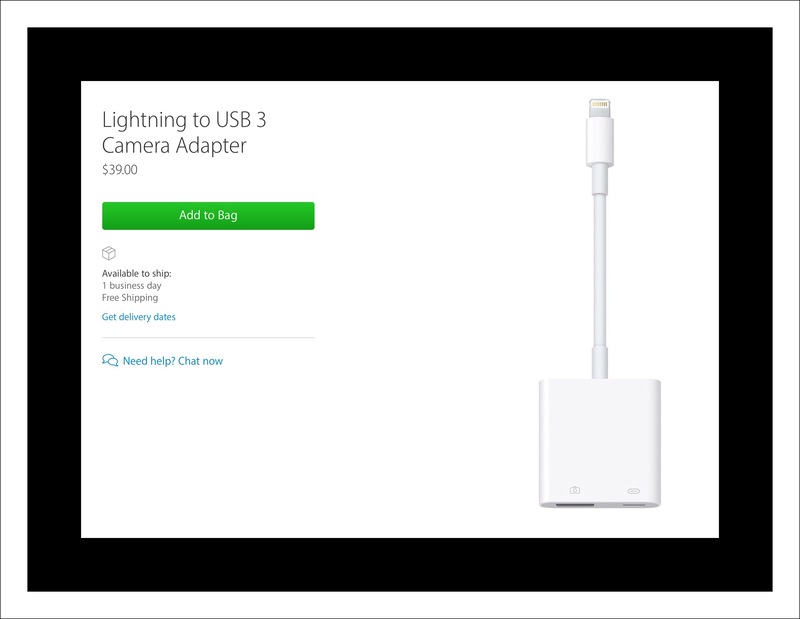 He mentioned a powered usb connection device which would give the new iPad a huge boost in connectivity, but it’s unclear right now exactly what he meant by that. Apple lists the above four new connecting cables in their press release today. The press releases is packed full of details that are too numerous to mention here but well worth a look at. Here’s a link to apple insiders discussion about the new connectivity potential which explains a little more about the confusion of what will really be available. This entry was posted in Apple, Apple News, Apple Products, Apple Watch, Apple's New iPhones, Tech Tips. Bookmark the permalink.